Valeriana wallichi is a tufted hairy herb found in the temperate Himalayas. The rootstocks are aromatic. They yield aromatic oil, which contains valeric acid. 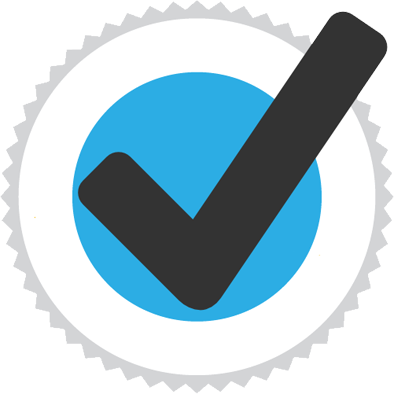 Valerenic acid and valerianine are the other compounds identified. Indian Valerian closely resembles the valerian from V. officinalis in its properties and is used for similar purposes (q.v.). In India, the dried rhizomes are used in perfumes and hair preparations, and as incense, and to a lesser extent in medicine. 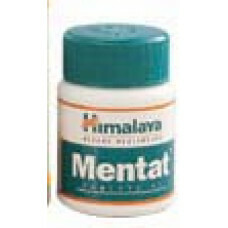 Indian Valerian is prescribed as a remedy for hysteria, hypochondria, nervous unrest and emotional troubles. 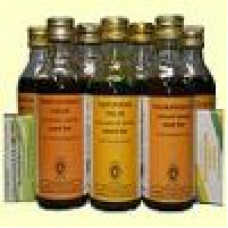 It is also used as a carminative and forms an ingredient of a number of ayurvedic recipes. The powdered drug, mixed with sugar, is used in urinary troubles. A decoction of the drug is reported to be given in Nepal to mothers after parturition, probably as a sedative. The extract showed antibiotic activity against Micrococcus pyogenes var. aureus and Entamoeba histolytica. Indian Valerian is also used as incense, in perfumery, and as an insect-repellent. An extract of the leaves was tested on rats and found to be analgesic. 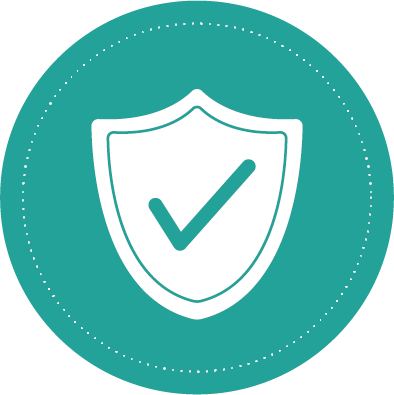 What is Cervilon Capsule used for? 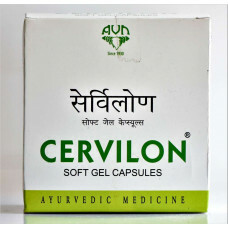 Cervilon Soft gel is a viable Indian Ayurvedic compositi..